Lee Moore has developed PilotAware, a new, low-cost traffic awareness device which receives ADS-B transmissions from suitable Mode S transponders, and transmits a radio signal with GPS positioning data to other PilotAware units. Information is also delivered to tablet-based navigation systems such as SkyDemon & EasyVFR, where traffic details can be shown on-screen. 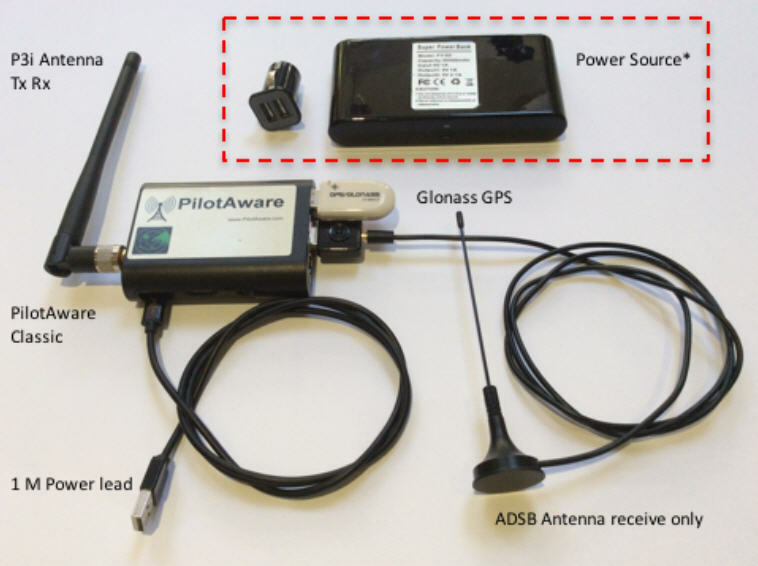 The affordable PilotAware system makes the hardware and RF protocol public, and can transmit NMEA messages to various transponders capable of providing ADS-B out. "Designing an embedded system around an ARM processor that runs real-time Linux with several radio peripherals and a handheld software application makes software test and verification the biggest challenge we faced during development. The difficulty comes in interacting with the real world which is dynamic and changing by definition." said Lee Moore. "The use of simulation where you can capture real world interactions and make things deterministic, and which allows you to replay different scenarios and see how the software responds and predicts issues makes software test and verification much quicker, simpler and more rigorous." continued Moore. "PilotAware has done a fantastic job of raising the profile of traffic awareness in the UK GA community, by delivering a solution which is affordable and works with the navigation software people are already using. 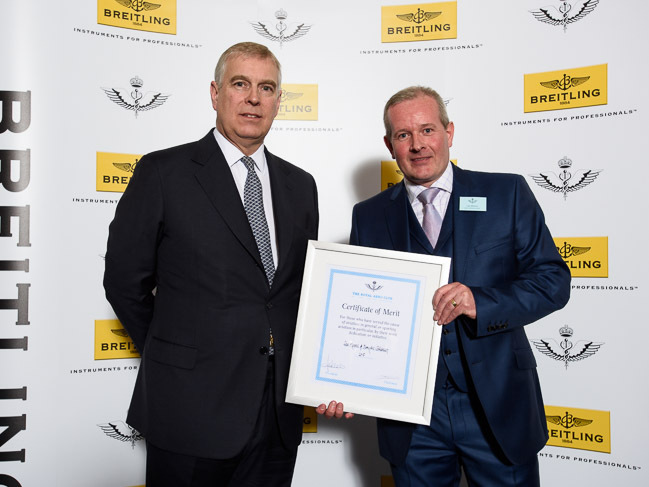 This and other initiatives like it will hugely accelerate the widespread adoption of such technologies and ultimately make everyone in aviation safer,” said Tim Dawson, founder and managing director, SkyDemon. "With increasing risks of mid-air collisions in Europe, EasyVFR encourages the use of PilotAware in conjunction with our Navigation software. Our mutual customers are already benefiting from the increased levels of aviation conspicuity (see and be seen) provided by these complimentary technologies," said Rob Weijers, Founder PocketFMS / EasyVFR. Simon Davidmann, CEO of Imperas Software commented: “I think this is fantastic that Lee Moore has used his extensive expertise of complex embedded systems hardware and embedded software development to create such a system as PilotAware that can really help avoid collisions, reduce accidents and casualties." Davidmann continued: "To win such an award is recognition of Moore's interests and skills regarding embedded systems development and we are pleased that our staff can provide such practical expertise to users of OVP and Imperas customers".